Campaigners have called for Japan to become smoke-free for the Tokyo 2020 Summer Olympic Games, where medals could be made from old cell phones. 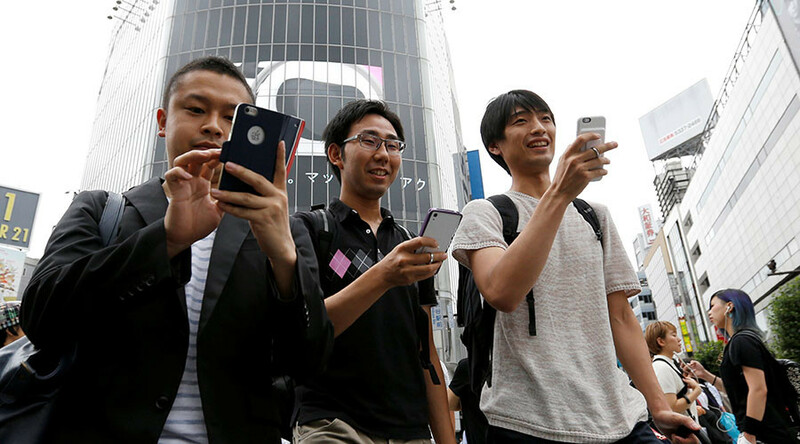 Event organizers have called for the Japanese public to hand in their old cell phones to help make medals for the games. In an attempt to make the Games more eco-friendly, a campaign is underway to raise more than 5,000 medals worth of gold, silver and bronze from smart devices deposited at recycling locations around the country. The unwanted electronic goods, including laptops and cameras, can be deposited at stores of Olympic sponsor and mobile phone giant NTT Docomo, which is behind the idea. It is understood that aside from the environmental benefits of the idea, organizers would like to shave off as much of the $30 billion initial budget estimate for the Games as possible. This includes Prime Minister Shinzo Abe scrapping plans for the main Olympic stadium over its $2 billion price tag in 2015. The recycling initiative comes as health-conscious campaigners are currently pushing for smoking to be banned in bars and restaurants before the Games begin. According to figures, the smoking rate for Japanese citizens is around 30 percent, which works out at an estimated 20.27 million people in total. It’s a factor that has contributed to Japan’s label as ‘a smoker’s paradise’, also due to its reluctance to impose a smoking ban at bars and restaurants. Many attribute this to the government’s 30 percent stake in Japan Tobacco (JT) – which generates huge tax revenues for the country. “The situation for preventing passive smoking in Japan is on a level with that in a developing nation,” said Manabu Sakuta, chair of the Japan Society for Tobacco Control, the Guardian reported. Smoking is banned in some Tokyo streets and in taxis, with legislation outlawing smoking near public buildings such as schools and hospitals set to be introduced. A Health Ministry report released earlier this year also estimated that secondhand smoking causes around 15,000 deaths annually in the country, according to The Japan Times.